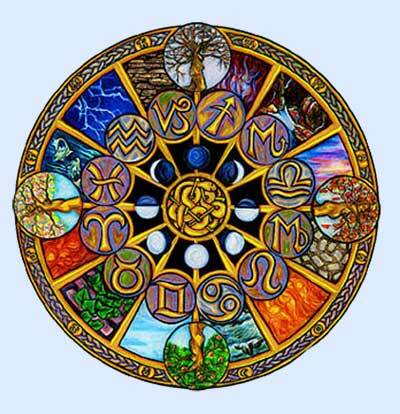 Come join us in this 6 week course to explore the archetypal energies of the signs, houses and cycles of astrology and the medicine wheel. Flow and connect with the perfect timing of the cosmos and the ancient wisdom of “as above, so below” to bring more joy in your life. Enjoy playful techniques that embody ancient wisdom through voice dialogue, meditation, visualisation and the exploration of your personal astrology chart and gain insights into the many cosmic cycles we are experiencing individually and collectively. Connect to like minded souls and deepen your awareness and joy. Course commences on the new moon in Aquarius. Call Pai’e on 0412-045-662 for further information. Paie is an advanced wholistic health practitioner, wholistic counsellor, somatic healer and practising astrologer with over 25 years experience. She holds a Certificate of Astrology from Astrovarsity and has completed Advanced Astrological Studies with international teachers such as Alan Oken, Maggie Kerr, Parampara and many others. For the last 7 years, Pai'e has been the resident astrologer and tarot numerologist at Gwinganna Lifestyle Retreat located on the Gold Coast hinterland. She also holds a Certificate in Esoteric Teachings of White Magic (from Alan Oken) and has studied energy medicine, archetypes and Sacred Contracts with Carolyn Myss. Paie has also practised Hawaiian Temple Bodywork/Lomi Lomi for many years.